Tooth and Tail is ranked in the 81st percentile of games scored on OpenCritic. Its enjoyable not only in how the campaign is presented, but also with how exciting the competitive aspects of multiplayer are. In short dont overlook this game as its labelled as an RTS, It is an RTS but the S stands for SPEED! Who decides the fate of animals? 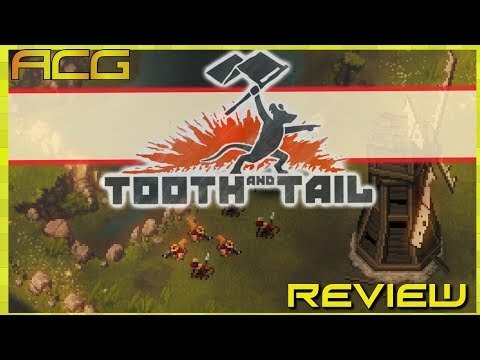 While its procedural generation can result in some unfavorable outcomes during its campaign, Tooth and Tail shows how to teach basic real-time strategy mechanics in a lovely way. 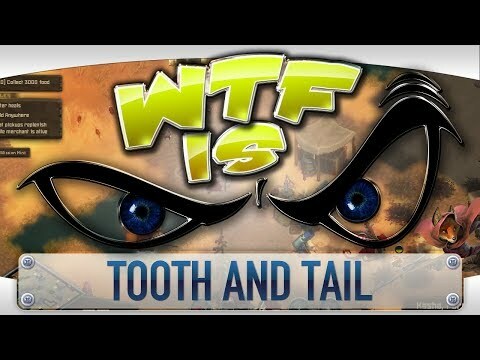 If I’ve not stressed enough how this is isn’t just another strategy game, it bares worth mentioning Tooth and Tail features split-screen multiplayer, which is a very smart idea for a game such as this. When your play session’s length is entirely determined by how matched you are in your skill level against your opponent I can see that being a really smart way to play against like-minded friends. Sadly I didn’t get the opportunity to try this out, but if it’s anything like the campaign it’ll be one hell of a challenge. 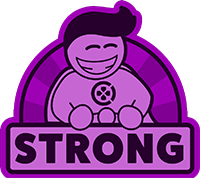 Funny and cute RTS, but extremely hard!